No yoga on 23 July, 4 and 6 August. All other nights as usual. | YOGALEN. Dynamic yoga in Glasgow. All other Monday & Wednesday classes as normal until September, when I’m away again for two weeks from 1-12 September, but I’ll email you about it closer to the time. 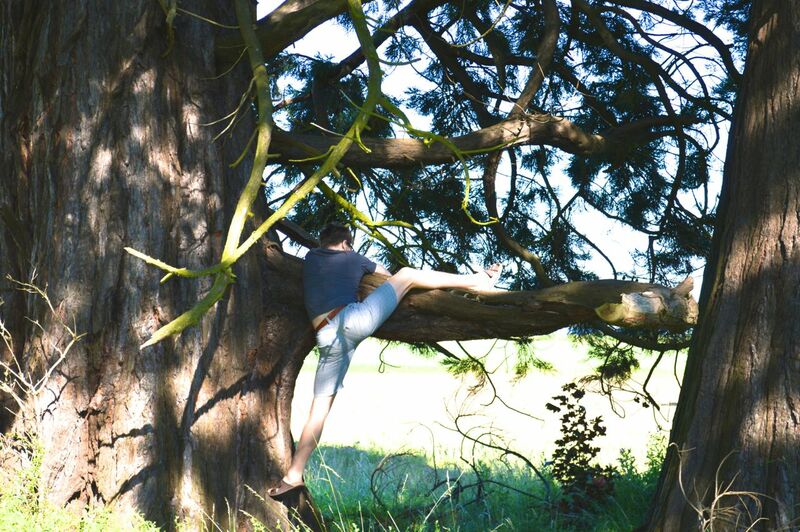 This entry was posted in Blogs and tagged Enter your zip code here, Glasgow, tree climbing, yoga. Bookmark the permalink.